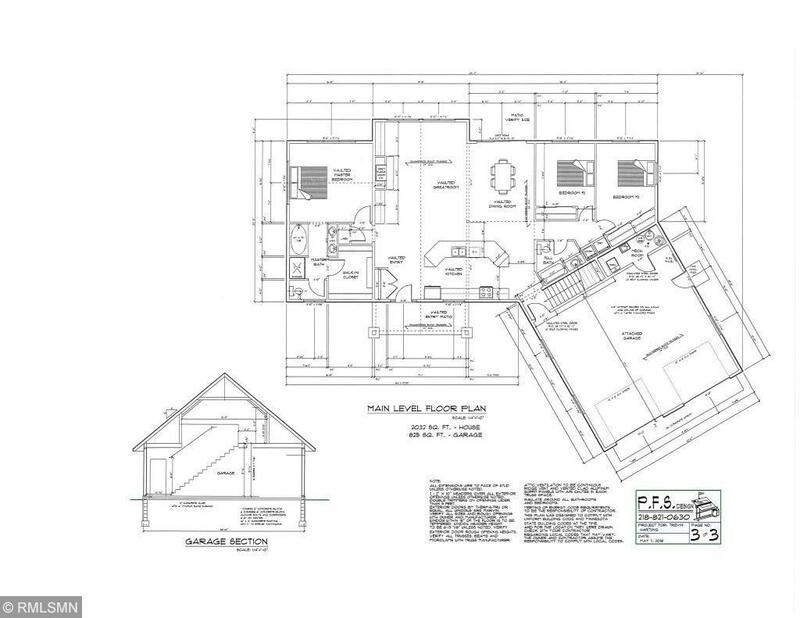 Check out the owners blue print of proposed home!!! 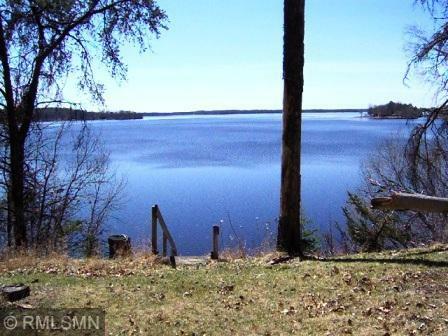 !Great opportunity to build your forever home on Big Sandy Lake with breath taking panoramic views. .93 ac with an additional "public lot of 60ft'" to the right that give the feel of more space. 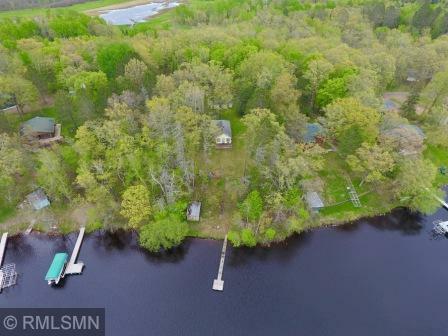 Property includes solid 12 x 22 garage, and 11 x 16 boat house on waters edge. Nice beach with level area.Property has certified holding tanks only w/septic design. Old yellow cabin removed. Lot is cleared and ready to go! Listing courtesy of Century 21 Twin Lakes Realty. Listing courtesy of Century 21 Twin Lakes Realty. This home sale information is not an appraisal, competitive or comparative market analysis, CMA or home valuation. Listing broker has attempted to offer accurate data, but buyers are advised to confirm all items.